As I’m writing this, December 2018 in America, it seems the world may be falling. The federal government is shut down, there is a revolving door of turnover in the Executive office, the stock market has been plummeting for weeks, France is enflamed in riots and chaos, California burned down, Great Britain’s “Brexit” is a tangled mess … and worse than that, I can not find my car keys. Again. Could this be, “the end of the world as we know it”? A world in turmoil is not a new, nor unexpected, condition. Historically, the world has rarely been at peace. And as individuals, we each have our own personal conundrums, delimmas, and demons to deal with. The problem is that our human psyche was designed for peace, not angst. Our souls crave it. That’s part of the DNA our Creator imparted to each of us when He made us “Imago Dei”, in his image. During the Advent season, we light a candle each Sunday as we remember and retell God’s story of redemption. The fourth candle of Advent represents “Peace”. We crave peace of mind, peace in our homes and families, and peace for the world at large. Yet there is not very much “peace on earth and good will towards men”. The lack of peace in our lives is the natural consequence of the absence of the presence and lordship of God in our regular, everyday living. We inherited this condition since the fall of man in garden of Eden. But, the God who is Love made a promise to save us, and that process would begin through the miraculous birth of a child whose name would be Prince of Peace. Jesus gives us the gift of His peace. The gospel of John recorded these words of Jesus is in chapter 14, verse 27. The apostle Paul explained that the peace of God through Jesus Christ is a gift “beyond understanding”. 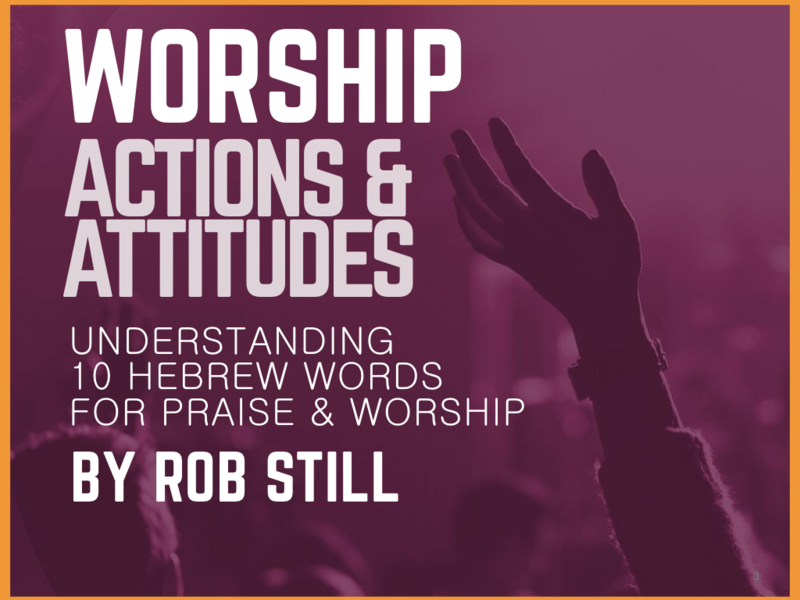 Like everything about God, his ability to impart peace within us is beyond our rational, human logic. God’s peace is supernatural. It really can bring comfort to our troubled souls. At Christmas, we give gifts to share our love with family and friends. A gift is something valuable, and free, with no strings attached, and given to be a blessing to the recipient. All you have to do is open it, appreciate it, thank the giver, and use it. God gives us many gifts. 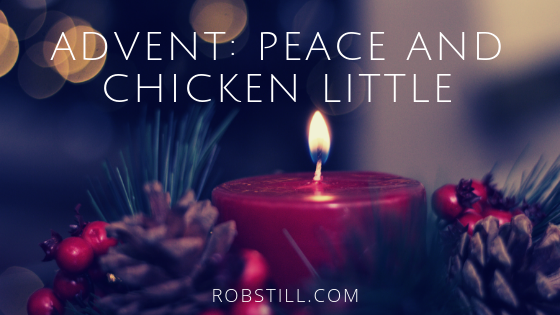 This Christmas, as we wrap up the season of Advent, open the gift of his supernatural Peace. It comes hand-made just for you, from the Prince of Peace. My prayer for you my friend, is that you would receive His peace today. Amen.